Tuesday, January 16: if Sumner County Schools are closed on Tuesday, all workouts are cancelled! CANCELLED: 5:30 and a 6:30 workout on Wednesday! 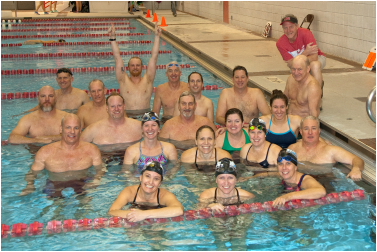 Masters swimming is an organized coached swim workout for adults age 18 and over. It is open to any adult swimmer, regardless of skill level. MTSC Masters is affiliated with United States Masters Swimming, Inc. United States Masters Swimming (USMS) is a national organization that provides organized workouts, competitions, clinics, and workshops for adults aged 18 and over. Programs are open to all adult swimmers (fitness, competitive, non-competitive, and triathlete) who are dedicated to improving their fitness through swimming. do I have to be a good swimmer to join? We have a diverse group of swimmers of all levels, from novice to nationally ranked athletes. 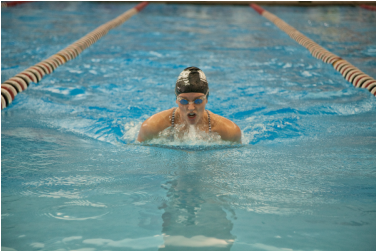 We will assess your skill level and group you with other swimmers that are at approximately the same skill level. Masters swimming is a great way to enhance your existing skills, master new technique and rise to new levels of confidence in the water. 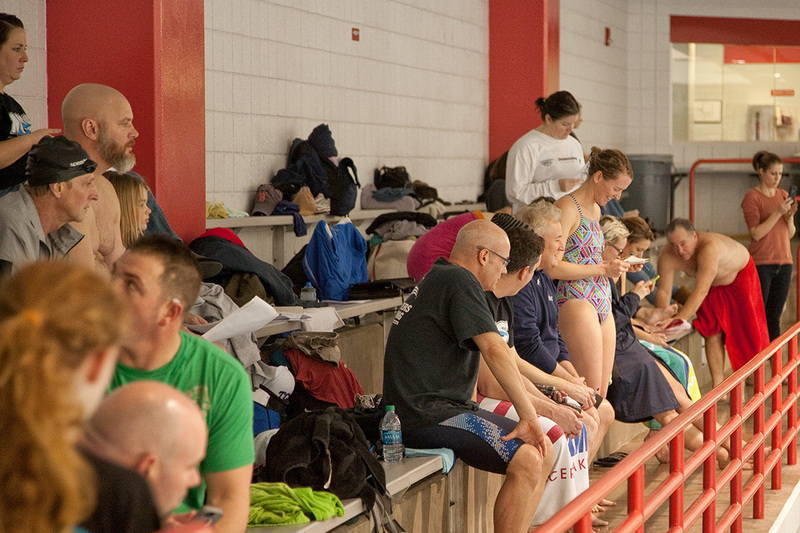 Our Mission is to provide the Middle Tennessee swimming community with opportunities for achievement in adult fitness and competitive swimming by providing a curriculum that is both purposeful and fun. Our workouts are coached and address the physiological aspects of training, improvement of stroke technique, and development of essential skills and confidence to enable competition in our sport. Most importantly, we will work to achieve our goals as a team, whose members are united in spirit and in friendship.